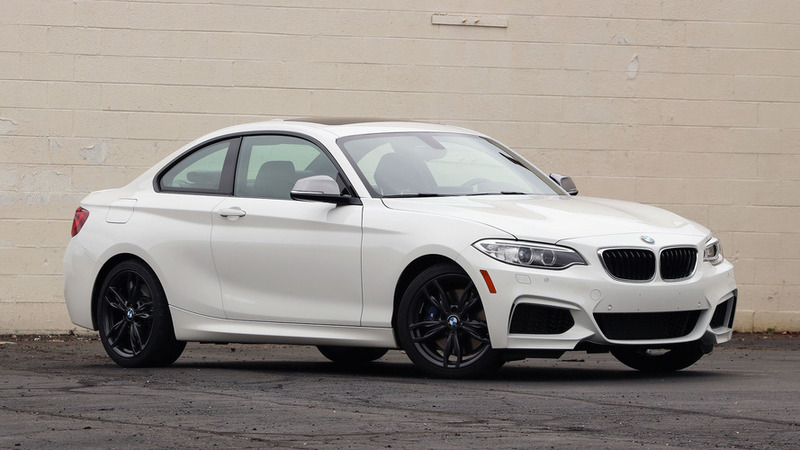 Yes, the M2 has a lot of fans, but don’t sleep on the 230i for (relatively) cheap thrills, and great handling. 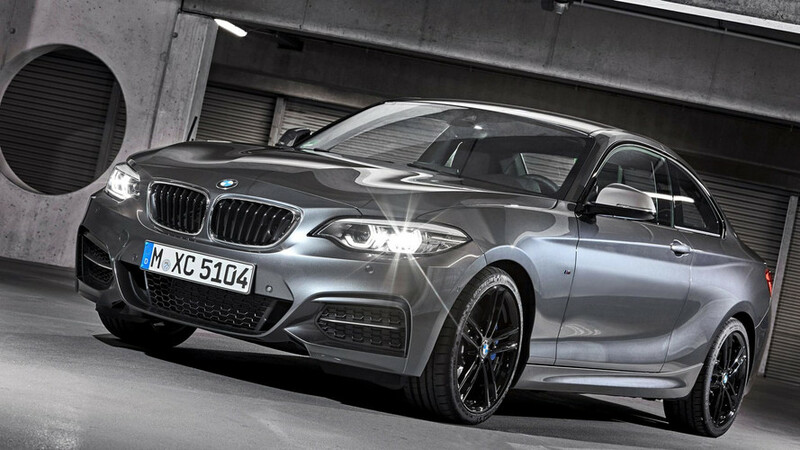 I drove the plucky BMW 230i xDrive at the tail end of last year (hence the ‘17 model year), but wanted to be sure the review didn’t get forgotten about – the 2 Series is too good an enthusiast car for that fate. 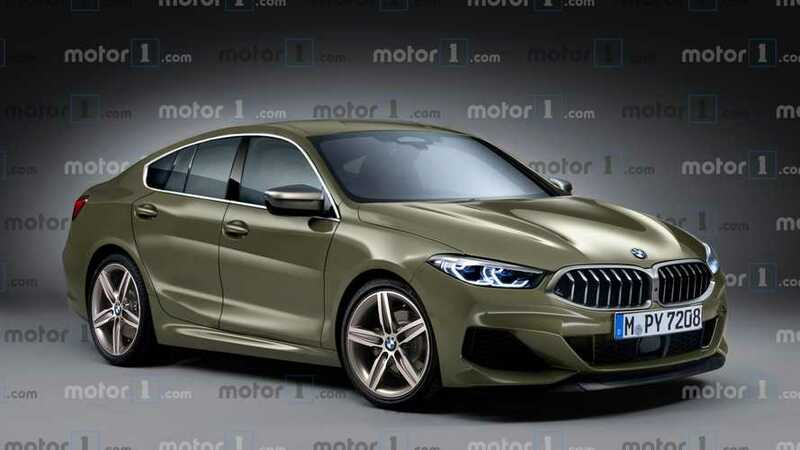 What’s more, I think the 230i – perhaps slightly ignored by other car media thanks to the brilliance of siblings like the M2 and M240i – could be the gem of the lineup… at least when you start really factoring for dollars and sense. 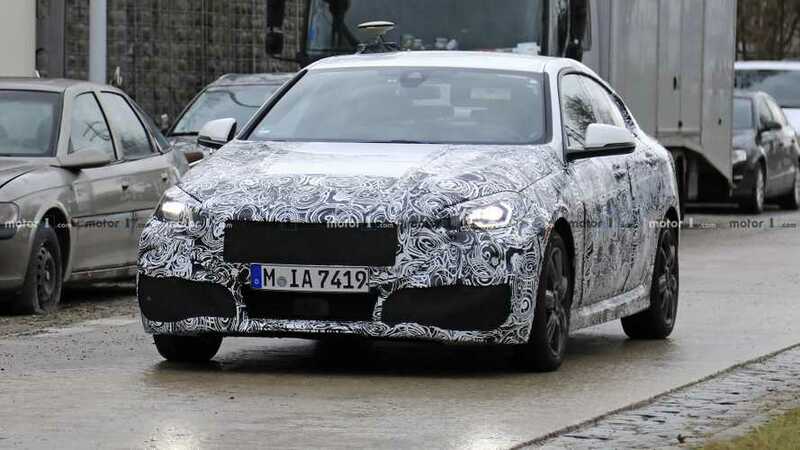 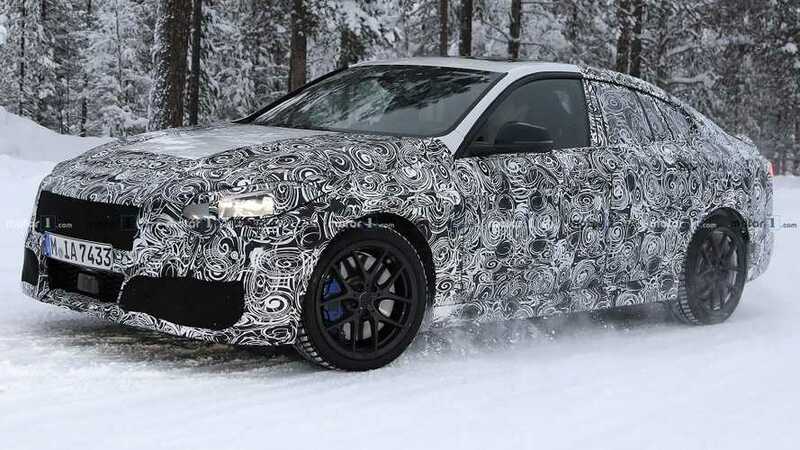 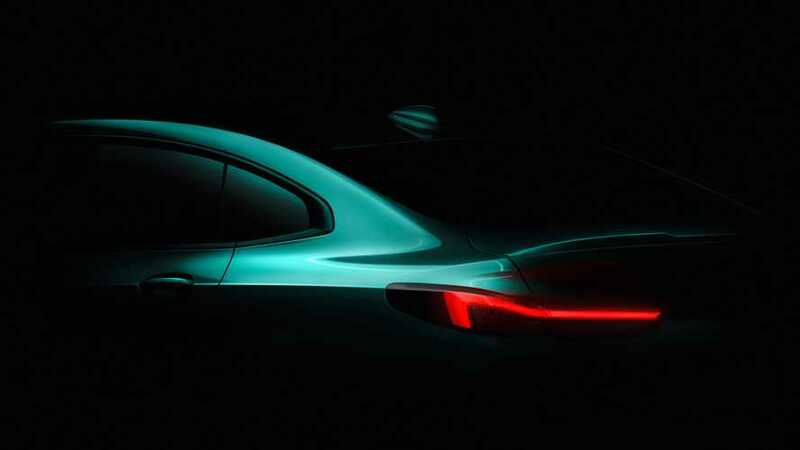 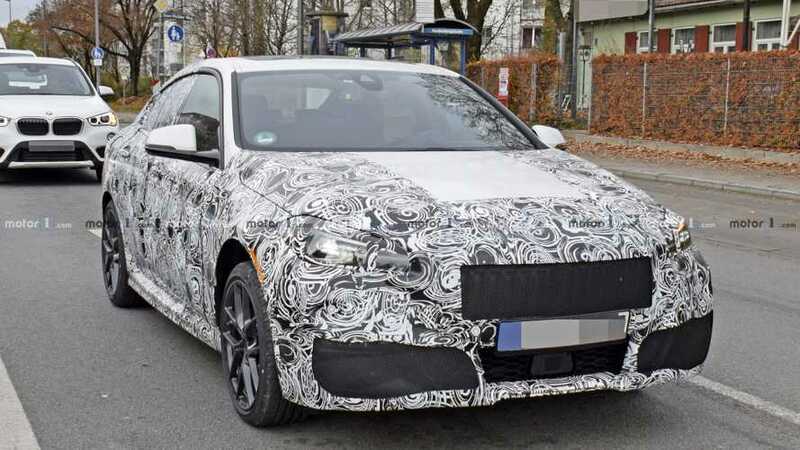 The Mercedes CLA rival from Bavaria is almost here. 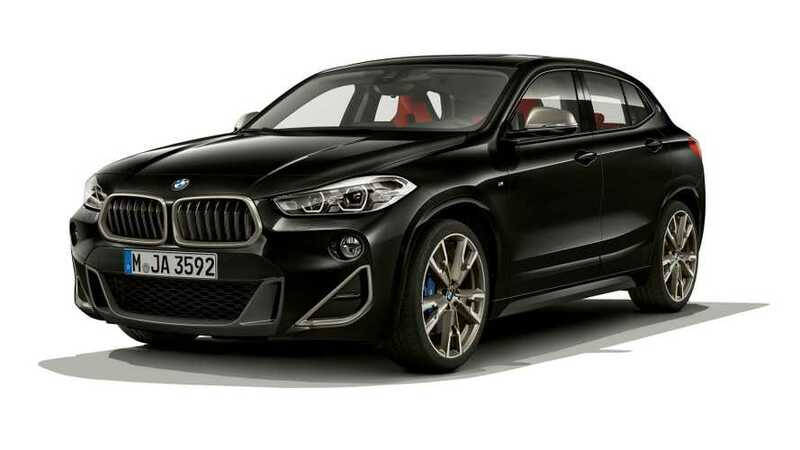 This one has sporty parts like black, Y-spoke wheels and blue brake calipers. 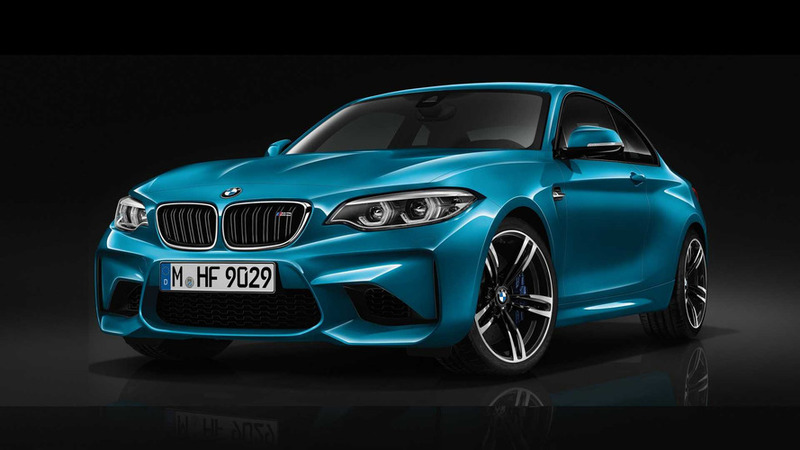 So it’s not the full-bore M2, but the M240i is still a fantastically well-rounded sports car. 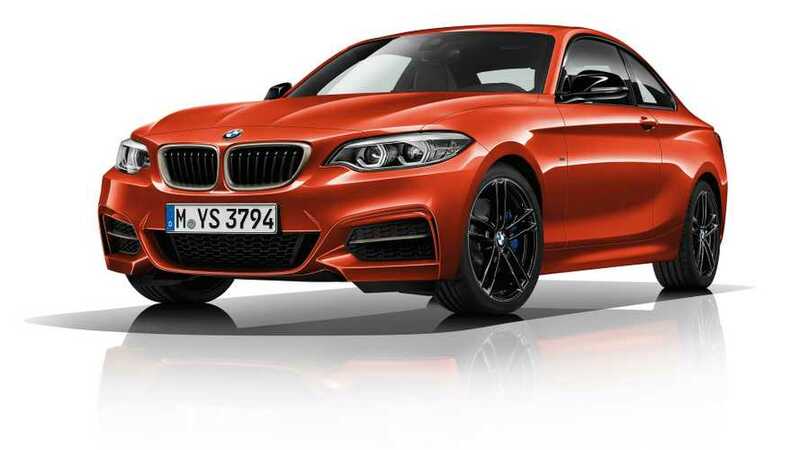 BMW is playing a game of spot the difference with the lightly facelifted 2 Series. 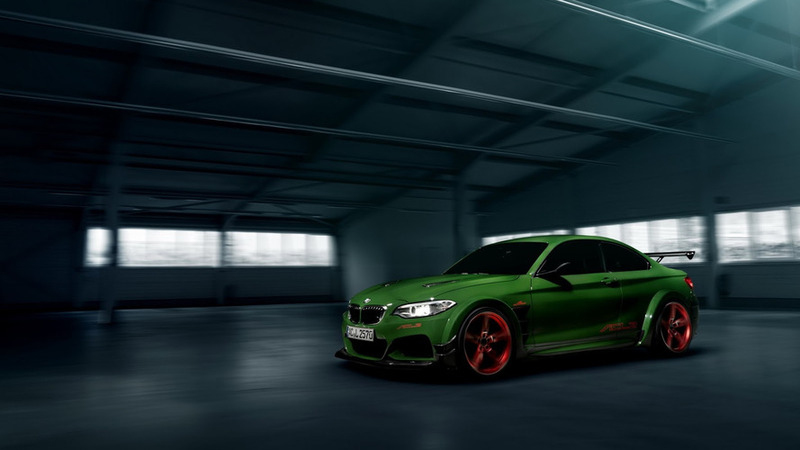 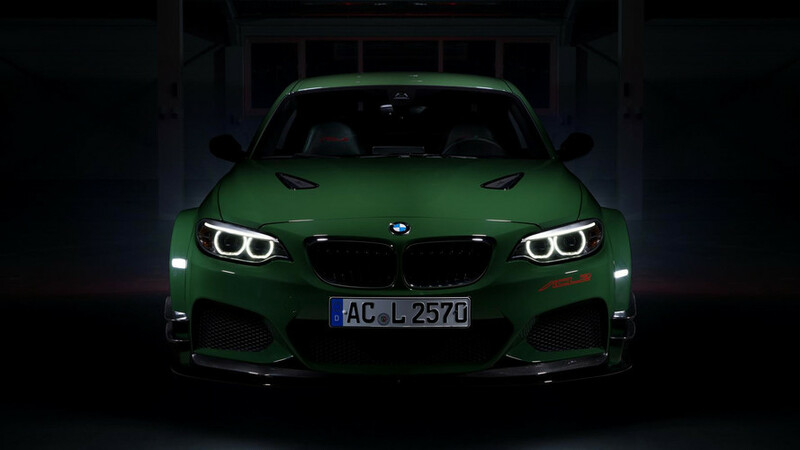 Tuned by AC Schnitzer, the high-performance coupe did a lap of the Green Hell in 7 minutes and 25.8 seconds. 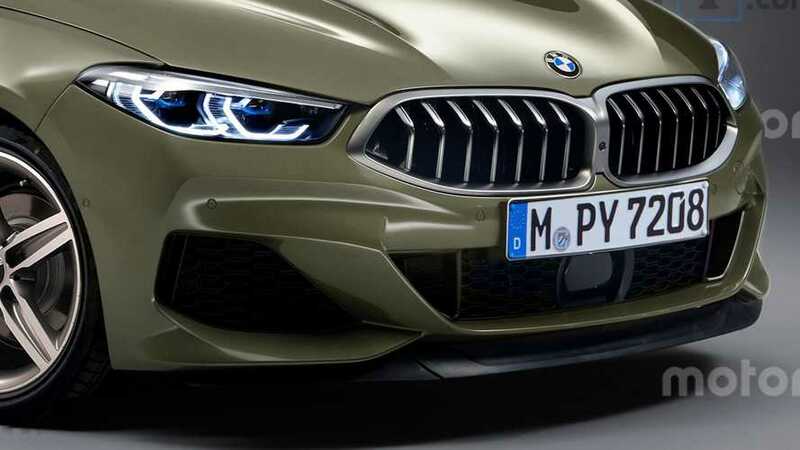 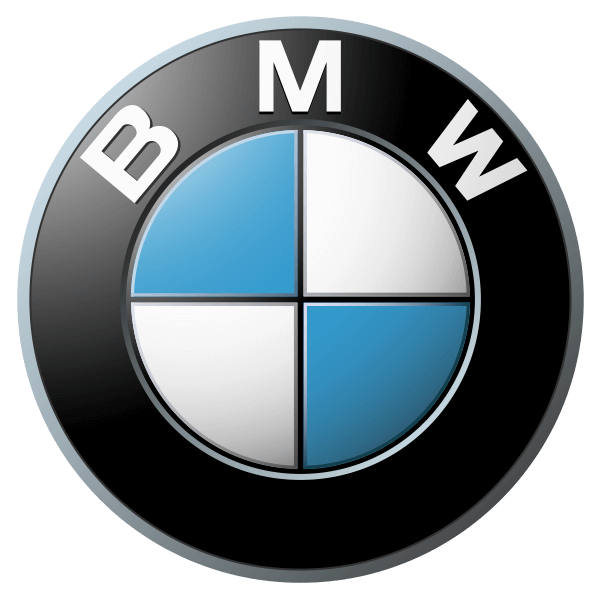 BMW says the cars now have an "all-new interior," but in fact the changes are rather subtle.